It's getting to be the end of my writing day. 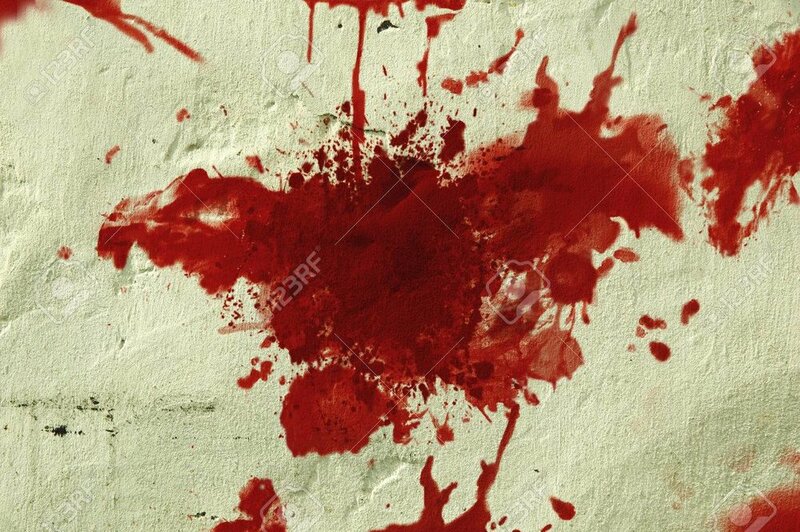 I'm working on the next book in the Dr. Schwartzman series and today, I'm thinking about blood spatter. Not splatter. According to MW, "splatter" means to fall or drop as in spots. Spatter, on the other hand, means "to spurt forth in scattered drops, as in blood spattering everywhere." Or "to splash with or as if with a liquid." To spurt forth, to splash. Now apply that to blood. Blood spurting and splashing. Well, that's the one in my mind right now. And I'm thinking maybe white wine with dinner tonight...?